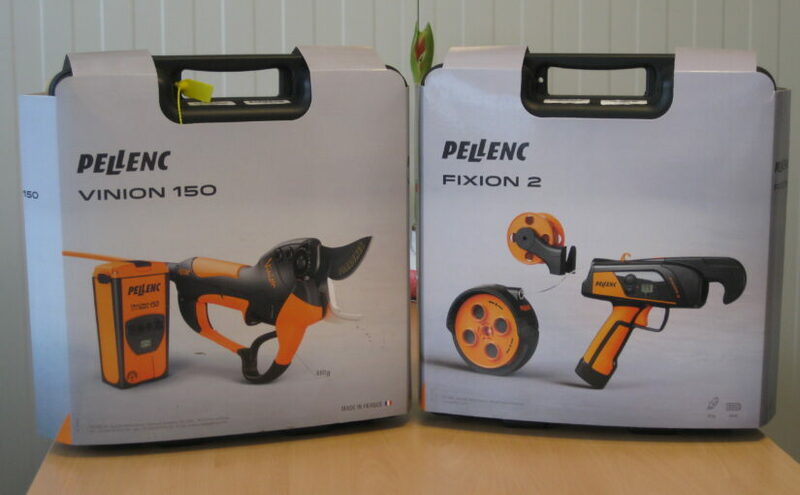 PELLENC REBSCHERE VINION 150 UND REBBINDEGERÄT FIXION 2 JE FR. 1090.– INKL. MWST.